Beautiful Necklaces. 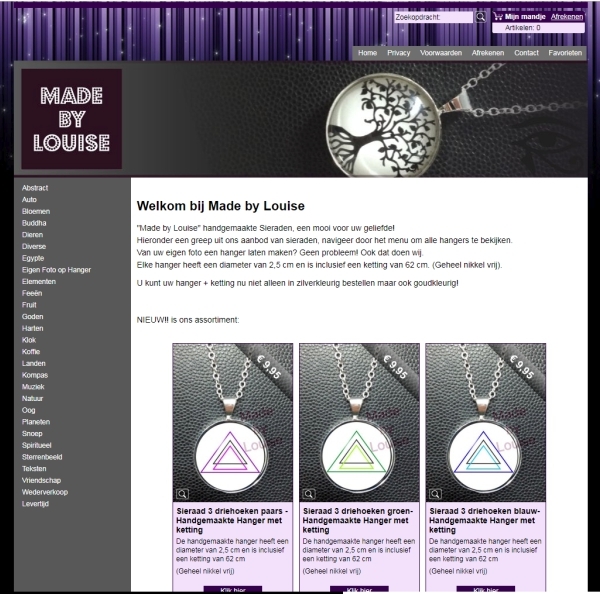 Go to the webshop of my wife Louise www.madebylouise.nl to order these. Click on the picture to open the webshop in a new window. The best store builder by ShopFactory powers D240. All-in one store builder and eCommerce software.